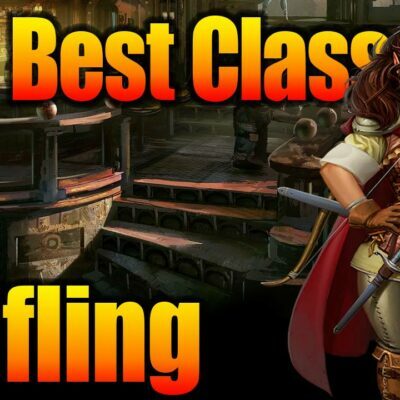 Nerdarchy was challenged to make a multi-class 5E D&D character build using a paladin and bard character class. 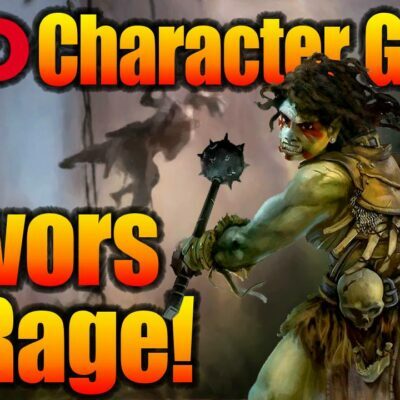 In the video below we discuss making this character as a player option. But I want to talk about using this character build from the other side of the Dungeon Master’s Screen. While with some mental gymnastics our Oath of Conquest paladin/College of Whispers bard multiclass can be a player character legal for Adventurers League. 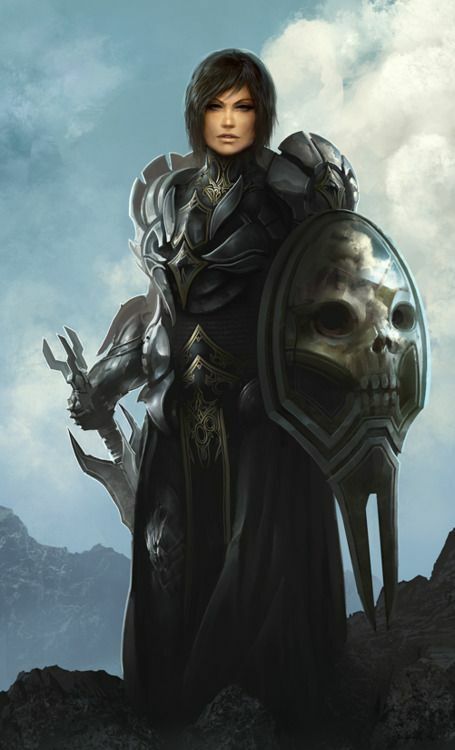 We can even make this character evil with the lawful evil alignment maintaining our Adventurers League legal status. 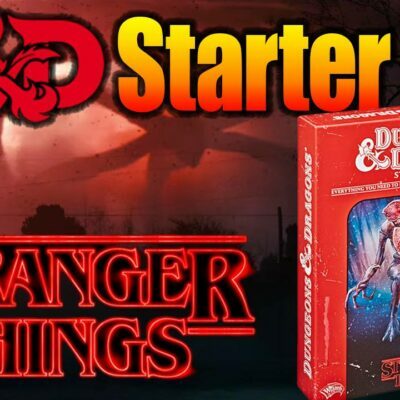 Below along with the original video there is a link to the D&D Beyond character sheet to check out. This character could easily be the BBEG for a campaign or one of the BBEG’s lieutenants. The idea that this character has the ability to use the College of Whispers fear and psychic attacks combined with the Oath of Conquest smite and fear abilities makes it truly terrifying on the battlefield. There is just so much synergy. The paladin Aura of Conquest locks down opponents while doing damage. To top it off they’re at disadvantage to strike back at the Mind Breaker. If they do manage to hit you they take damage from it. The amount of psychic damage this build is capable of laying out also makes it a nice thorn in your Path of the Totem (bear) barbarian’s side. 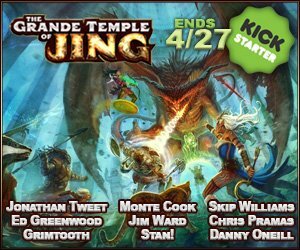 Granted 3d6, 4, and 7 points of damage aren’t mind shattering, but we will be combining them with smites and weapon damage. These are just some of the mechanical aspects. Give them some allies with fear abilities and you’ll be able to anchor a whole adventuring party to these fearsome foes. 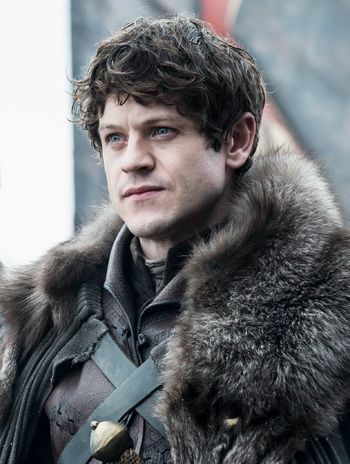 If you need inspiration for a character players will learn to hate, you can’t go wrong with Ramsay Bolton, portrayed by Iwan Rheon on the Game of Thrones series on HBO. I find the concept of the Mind Breaker paladin even more appealing from the aspect of the story you’ll be able to tell. It really needs a slow burn. Think Ramsay Bolton from Game of Thrones. I mean, you’ll want your players to really hate this guy or gal before encountering them. Imagine our Mind Breaker paladin going through a tear on a countryside. The stories of horror and terror they’d leave in their wake. I love the flavor of fear and psychic damage.Player characters will come upon victims where the bodies are fine and unharmed yet their minds have been shattered, leaving them to puzzle out the catatonic state of peasants and nobles alike. We had a ton of fun brainstorming ideas for this 5E D&D character build while planning for the video. All of us found it refreshing to work within the bounds of Adventurers League guidelines, using options from just the Player’s Handbook plus one other source. Xanathar’s Guide to Everything is a great choice for that +1, with all the terrific subclasses inside. 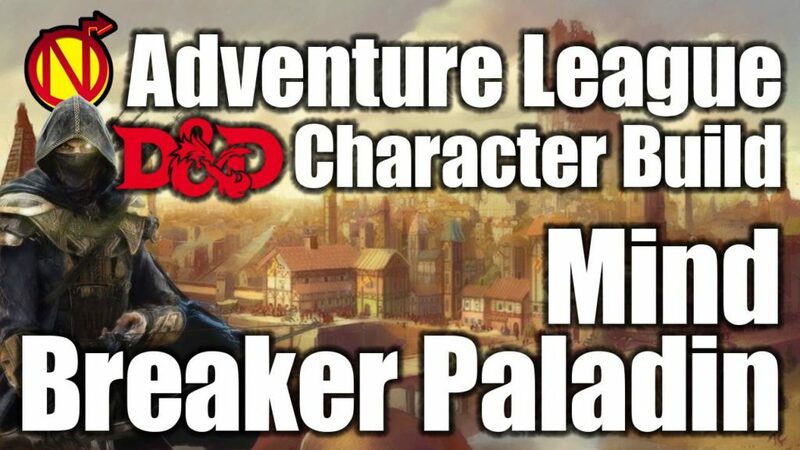 This Mind Breaker paladin bard would have no trouble fitting in with either of the Adventurers League factions that allow lawful evil characters either. The Zhentarim or the Lords’ Alliance would both be excellent places for this character to exert their might. 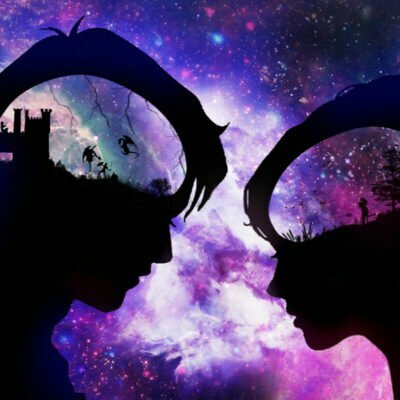 Personally, I’m a sucker for spells and abilities that deal psychic damage, and it was really cool to find the synergy between the College of Whispers and Oath of Conquest, and not just for mechanical reasons. We really spent a good bit of time discussing what events in a character’s life would mold them into this Mind Breaker. Hopefully, the person who originally asked Nerdarchy to help create this character build has a great time playing it and let’s us know how it goes. We’d love to hear how it pans out. 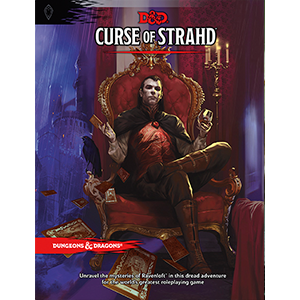 Likewise, if anyone else tries this character out either as a player or as the DM using it for a villain or other NPC, let us know in the comments below. 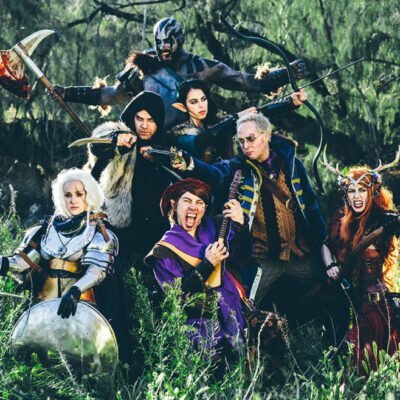 Do you have any character builds you’d like us to take to the Nerdarchy lab for you? Or any cool synergies you’ve discovered that make your own characters fun to play? Ask away or share your stories down below and, of course, stay nerdy! I’m not sure that a new class or multi-class is even needed for a Paladin to “break an adventure”. When a Helm of Telepathy came up in a hoard, it was given to my Paladin without considering that he also had Zone of Truth as a spell. Want to end-run a mystery? Do that. Conversations turn into inquisitions and cross examinations. Then you have to run D&D like you run Vampire. Memories need altering, witnesses need to “go away” and so on.